Professional certifications in Project Management; Human Resources; Training and Development; Flipped Learning; and Data Science. 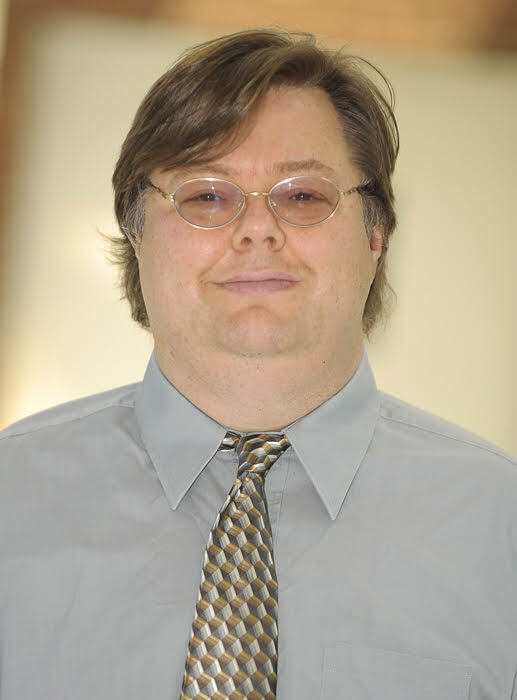 Dr. Brantley’s research interests include communication theory, project management; leadership theory and development; organizational theory; public administration; information and communication technology; and political communication. He works in the Enterprise Training Division of the U.S. Patent and Trademark Office where he manages the Supervisor Certification Program. He has co-authored several articles on public speaking apprehension and written three book chapters on adaptive case management and business process analysis. Dr. Brantley is also a pioneer in using new technologies and innovative methods for training and teaching.